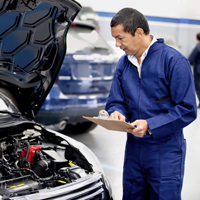 Ace Tyres is authorised to carry out vehicle registration inspections, including eSafety Checks (Pink Slip) and Authorised Unregistered Vehicle Inspections (Blue Slip). Inspections can be carried out while you relax in our customer lounge or head out for a bit of shopping across the road. 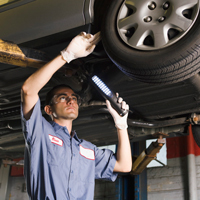 Our workshop facility is fully equipped to handle most mechanical repairs. 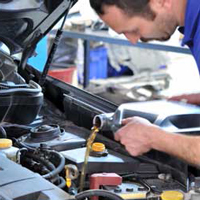 Our trained mechanics are experienced in vehicle maintenance and servicing of all types of passenger vehicles. Please give us a call for more information about the types of repairs we are able to provide. Is your car pulling to one side OR is the steering wheel shacking at a certain speed? Ace Tyres can get your car driving smooth again with our wheel alignment and balancing services. Our workshop facilities features state of the art equipment and can facilitate all passenger vehicles big or small. 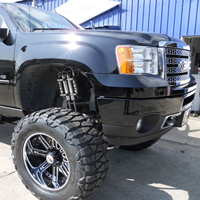 Ace Tyres now offer suspension lift kit sales and installation. Please contact our friendly sales staff for more details.